New Mexico, Brace for a Zack Attack! It's just a few days until our 2013 Annual Meeting! We hope you will join us to hear young dynamo Zack Kopplin, who will be speaking on the topic "Why we need a Second Giant Leap." The Time: Saturday, June 29th, 1:00 PM. The Place: the main lecture hall at Northrop Hall, Room 122, on the University of New Mexico campus. 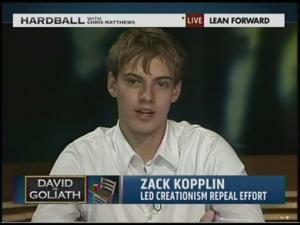 Zack has led a vigorous opposition to that state's anti-science legislation, the so-called “Louisiana Science Education Act,” which was introduced by Governor Bobby Jindal. He has appeared on numerous television and radio shows. You can be sure he'll have some interesting things to say Saturday. 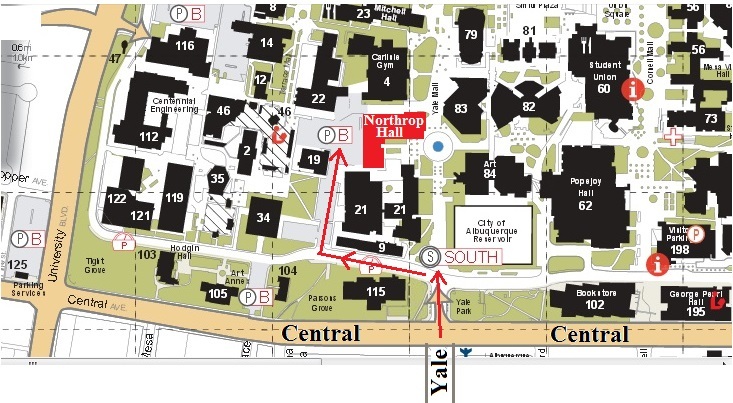 Click here for a map to Northrop Hall, and here for a one-page flyer to post on bulletin boards and such. The June Beacon is Here! The June 2013 Beacon (Vol XVII, No 1) is online! Contents Preview: Editor’s Message – Kim Johnson; Darwin and Wallace, What did they really think of religion? - Dr. Paul Braterman; School Testing – Lisa Durkin; Cartoon - Dave Thomas; Meeting Announcement at the NM Museum of Natural History – Announcing the CESE 2013 Annual Meeting with a special guest, Zack Kopplin. You can browse previous issues of the Beacon here.